Once again, iDealwine sourced beautiful cellars mostly from France but also from Belgium and the UK, offering an eclectic selection ranging from fine Champagne houses, Bordeaux classified growths, Burgundy icons, rising Rhônes and many other fine wines from France and abroad. The region is heavily present in this sale, most notably with Dom Pérignon. 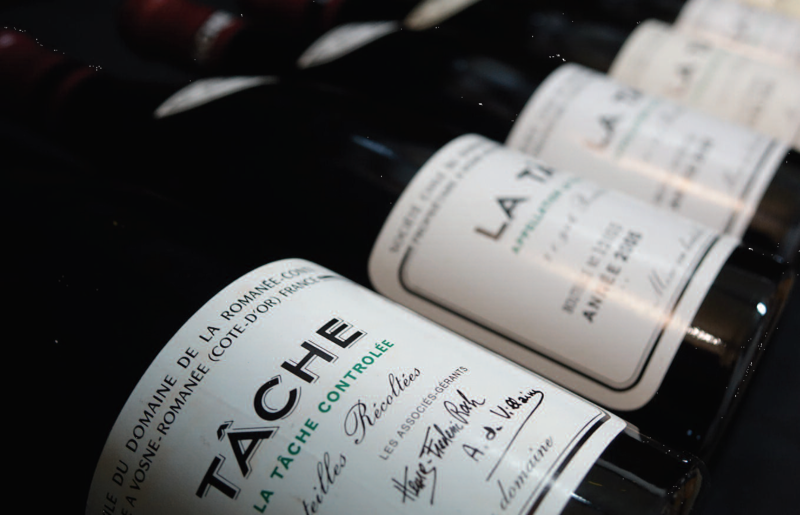 After having surprised many wine lovers producing 5 years in a row for the first time (2002, 2003, 2004, 2005 et 2006), the iconic wine from Hautvillers will again be one of the highlights of our auction. A noteworthy lot is this vertical of 15 vintages from 1980 to 2004 in pristine conditions. DP is of course not the only House in this sale you’ll also find Roederer with Cristal, Ruinart and its Blanc de Blancs and a rare Piper-Heidsieck 1973 in magnum. Would you like to start 2016 with old vintages of claret? What about Petrus 1959, Lynch-Bages 1949, Haut-Brion 1931, or Brane-Cantenac 1928… For those who are happy to lay down their wines for a while, check this case of Ausone 2009 or taste the beautiful wines from Figeac, Cheval Blanc, or Angélus. You’ll find them in the best years: 1989, 1990, 2005 and 2009. The wines from the region continue to rise. Romanée-Conti should again be a highlight with a Richebourg 1970 and a lot of 3 Romanée Saint Vivant 1995. In older vintages note the Corton, Clos des Cortons Grand Cru 1952 from domaine Faiveley or in white, this Montrachet 1945 from domaine Thévenin. The auction pays tribute to Charly Foucault, who passed away last month: Clos Rougeard is indeed well represented with Le Bourg, Les Poyeux and Brézé but you’ll also be able to bid on the more affordable Saumur-Champigny from the domaine, starting at €70. Note also the legendary Pouilly Fumé Silex 2001 from Dagueneau with no reserve price. In the South, check this great offer of Grange des Pères including 2000, 2001, 2003, 2004, 2005, 2008 and 2009 and the rare Clos des Fées and La Muntada from domaine Gauby. 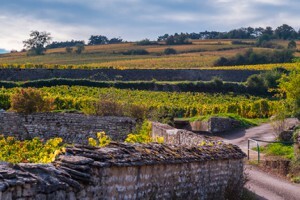 In Rhône, you might like the Côte- Rôtie from Guigal, the Châteauneuf-du-Pape from Chapoutier or the acclaimed Hermitage La Chapelle of Paul Jaboulet Aîné (from 1983 to 2001). But if you want to be more reasonable, a great opportunity is this Château des Tours 2011 made by Emmanuel Reynaud, the owner of Château Rayas in Châteauneuf du Pape. We are offering his Côtes du Rhône without reserve price. Usually sold around €30, it is a great deal not to be missed. The sale closed on Wednesday 25th January. Back in school, I’m doing so much leaginnr. 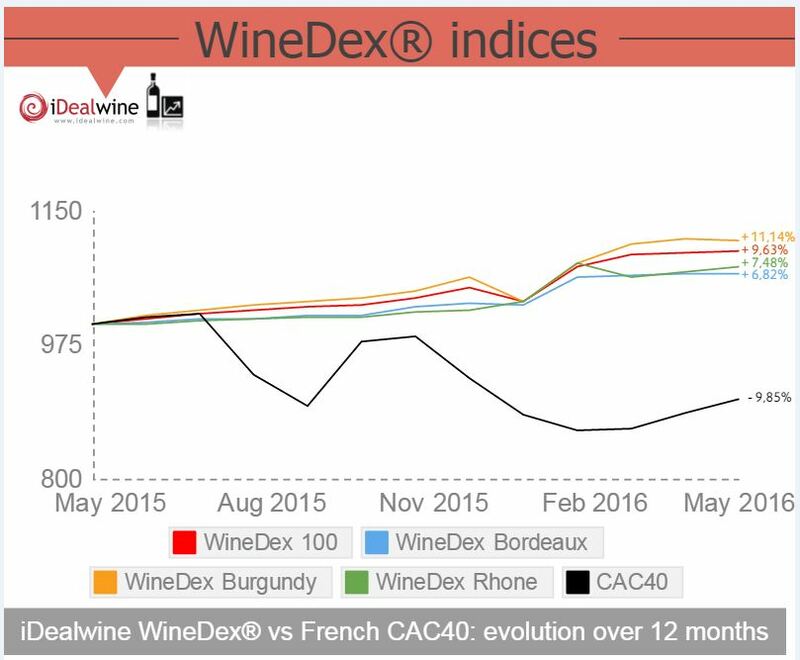 Slowdown in price for Burgundy grands crus?